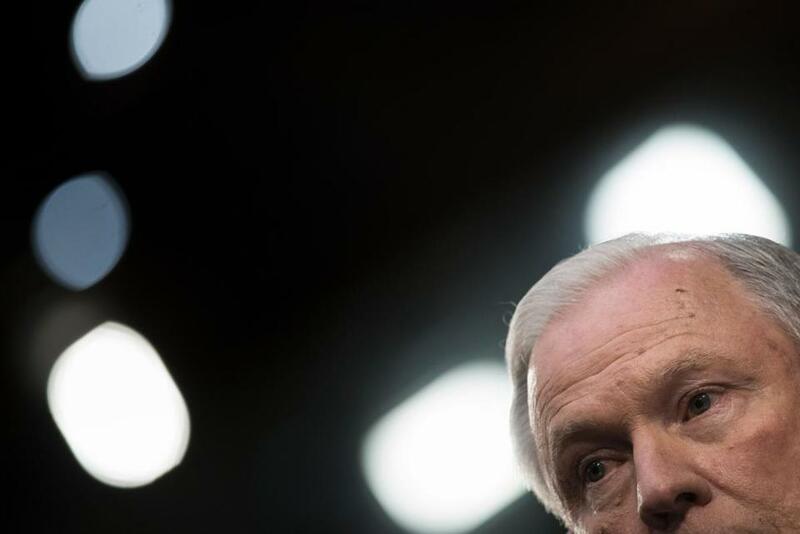 Attorney General Jeff Sessions during a Senate hearing. The Trump administration is preparing to “redirect resources of the Justice Department’s civil rights division toward investigating and suing universities over affirmative action admissions policies deemed to discriminate against white applicants,” according to the New York Times. The US Department of Justice announced plans to investigate universities for possible racial discrimination toward whites in admissions. The irony of a civil rights division seeking to protect whites will not be lost on many who work in higher education. How did this argument — that rather than support racial equity, affirmative action discriminates against whites — take hold? This argument owes much of its rhetorical power to the weak reasoning we use to talk about affirmative action in higher education today: diversity. Here is how it works. The diversity of campus perspectives, as college admissions counselors describe it, makes for an intellectually stimulating environment in which everyone’s ideas are challenged and developed. What diversity hints at is important, but the catchall phrase leaves too much unsaid. “Diversity” is pitched as a benefit to students of all races, not as a part of an effort to address historical racial and socio-economic injustice. When working on my book “The Diversity Bargain,” I found that students, in turn, have internalized this message. One Harvard student, when asked whether Harvard should consider race or ethnicity in admissions, said, “Definitely. That adds as much to the class as somebody who is a world-class piano player. It’s just a different sort of diversity to add.” She and her peers rarely linked affirmative action to racial inequality, or to the history of racial exclusion on their campuses. There is a problem with tying a need for diversity on campus to the quality of education: Many white students come to interpret the effects of affirmative action as something that should primarily benefit them. These students, repeating the language of their admissions offices, say considering race and ethnicity in admissions is part of building a diverse learning environment. Affirmative action is an easy target when its only justification is the benefit of whites. 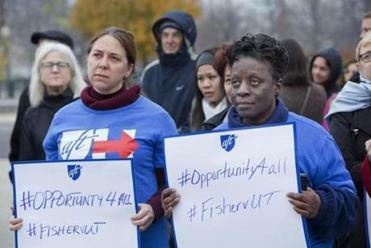 I call this support for affirmative action in exchange for a diverse learning environment a “diversity bargain.” On the one hand, it may lead white students to support affirmative action much more than most American adults do — national polls show much less support for affirmative action among ordinary adults. But this support is in exchange for personal benefits, which are called into question any time the student experiences a rejection in a competitive process — after college admissions there are internship, job, fellowship, and graduate school applications to be won. Under the diversity bargain, white students are not taught about the ongoing racial exclusion and injustice that led to the need for affirmative action in the first place. When they see affirmative action as a policy designed to benefit them, they are easily persuaded by cries of anti-white discrimination. In order to better serve all students, colleges should instead focus their efforts on showing how racial inequality has impacted their campuses and American society. For example, Georgetown University committed to naming a building in honor of slaves sold to keep the university afloat, and to giving descendants of those slaves a boost in admissions, thus addressing the way the institution benefited historically from the slave trade. At University of Michigan, the Program on Intergroup Relations combines a commitment to dialogue across lines of difference with advancing equity and understanding social inequality. These programs, and others like them, are a few ways that some universities have begun to explicitly acknowledge their own participation in the perpetuation of racial inequality and how they might support students’ better understanding of race and inequality in the United States. The universities are recognizing the moral stain of racial injustice in the United States, and in doing so, they may start to reframe the importance of affirmative action for their students, but only if administrators link the importance of campus diversity to inequality and injustice. Only then, with the damaging expectations and misconceptions of the diversity bargain unmasked, can our young people work together to heal the racial division that plagues the United States today and understand why the Department of Justice plans are so misguided.